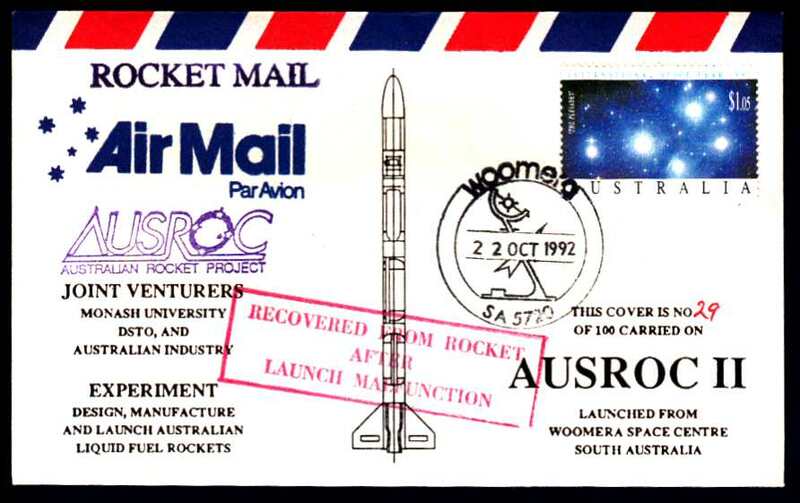 This table represents event covers released for the launch or other events associated with an Australian satellite. 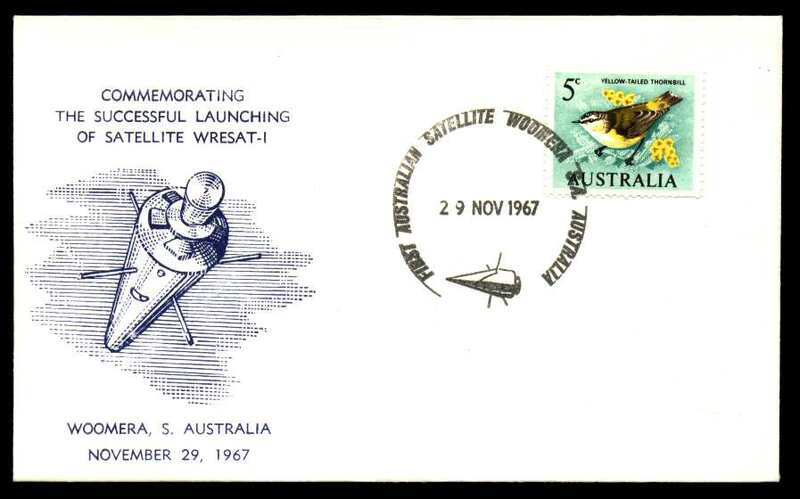 It should be noted that only two satellites have been launched from Australian soil, only one of which was Australian (WRESAT). 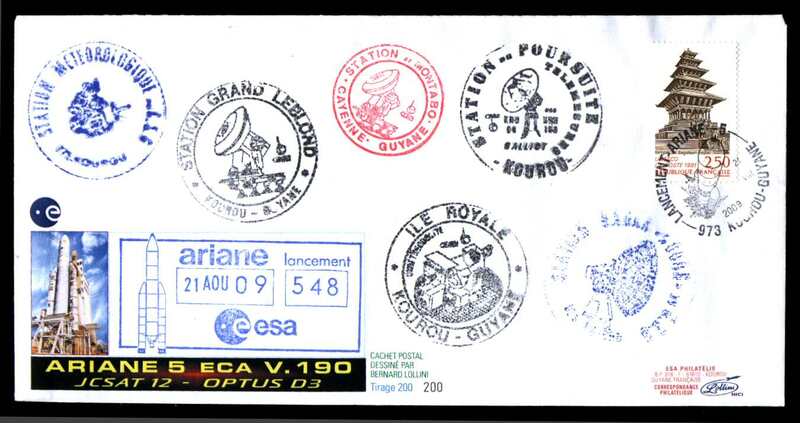 Initially, this table only shows a limited number of covers per event. 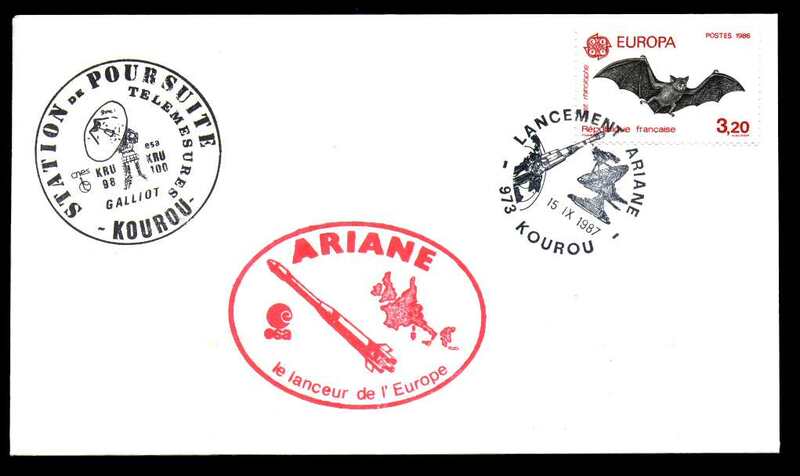 However, in many cases, a range of cachets were produced and more will be shown over time. 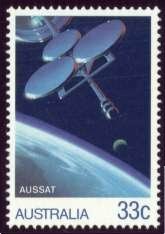 Australian designed and built satellite ceased service in Sept. 2007. 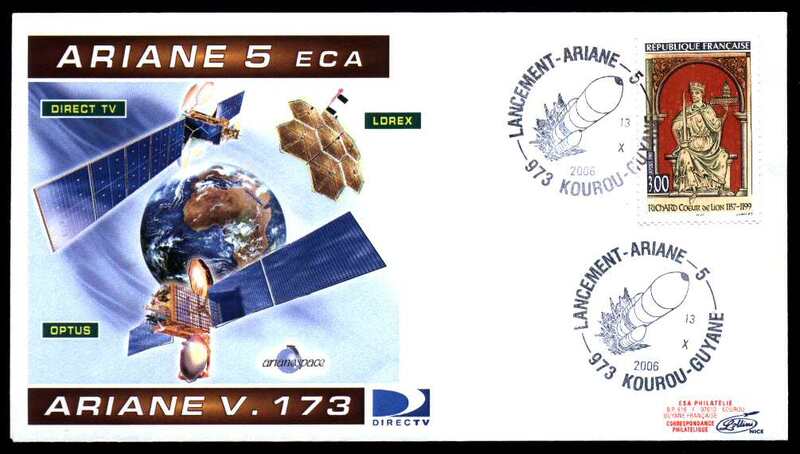 One of a number of secondary payloads to ADEOS-II. 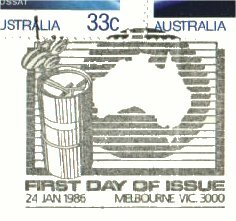 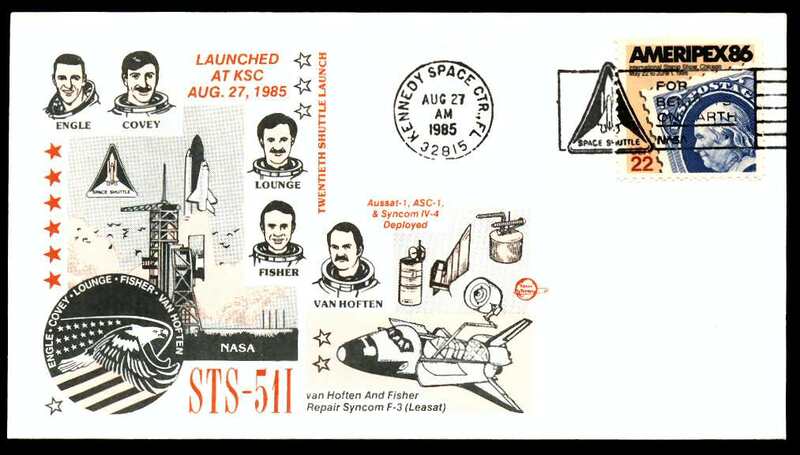 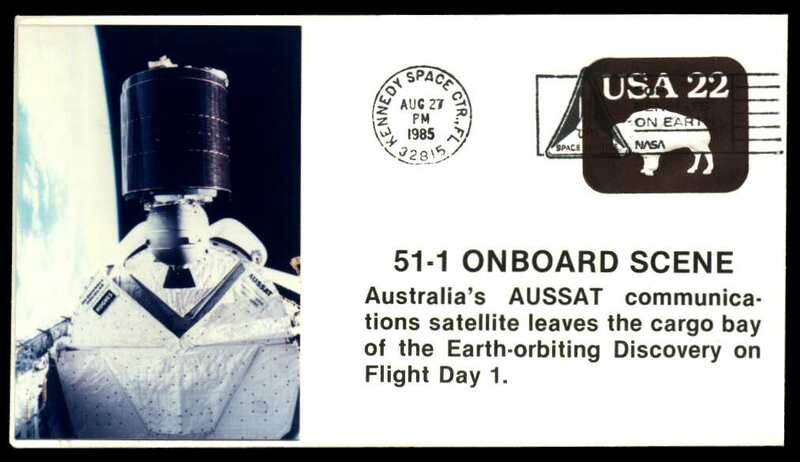 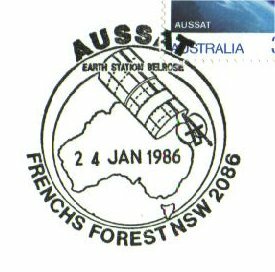 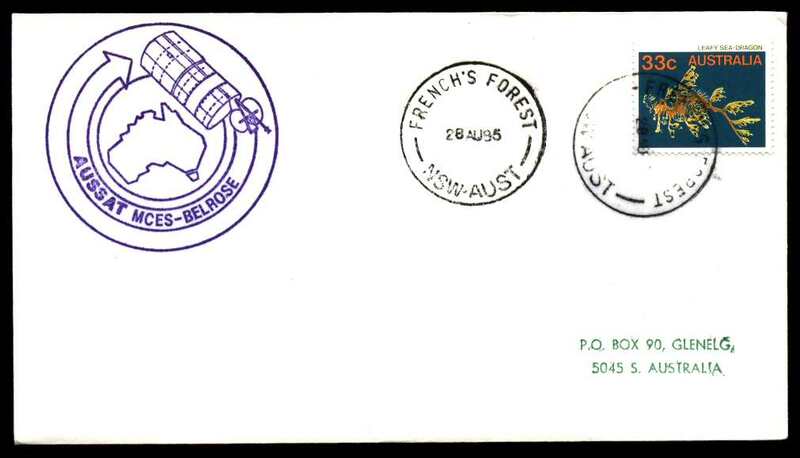 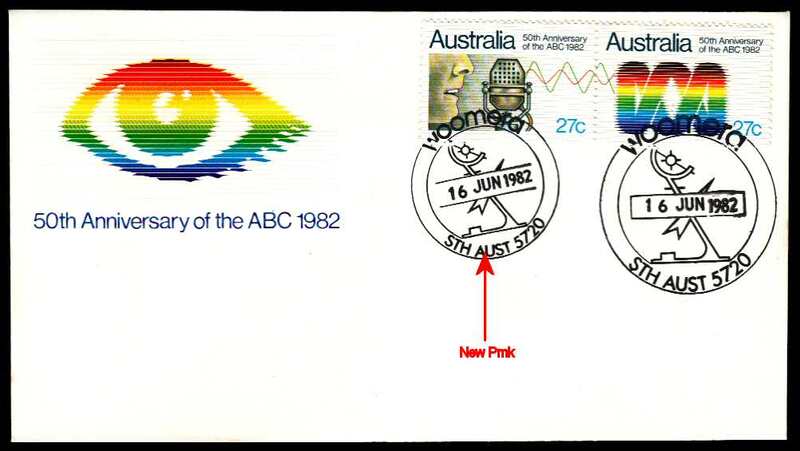 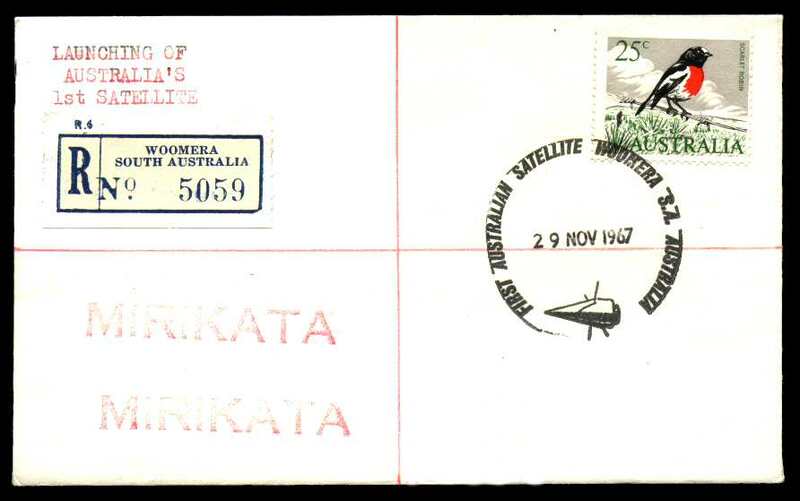 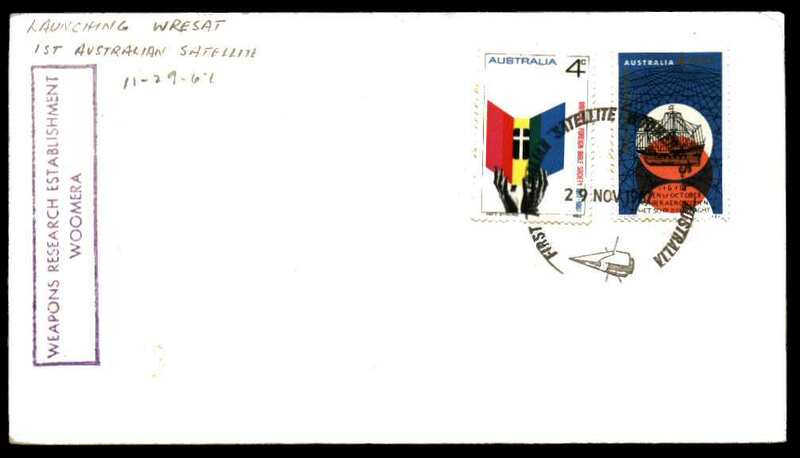 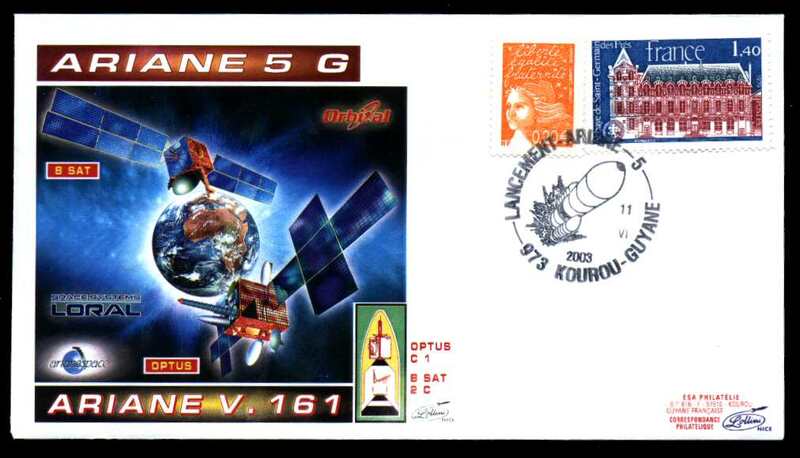 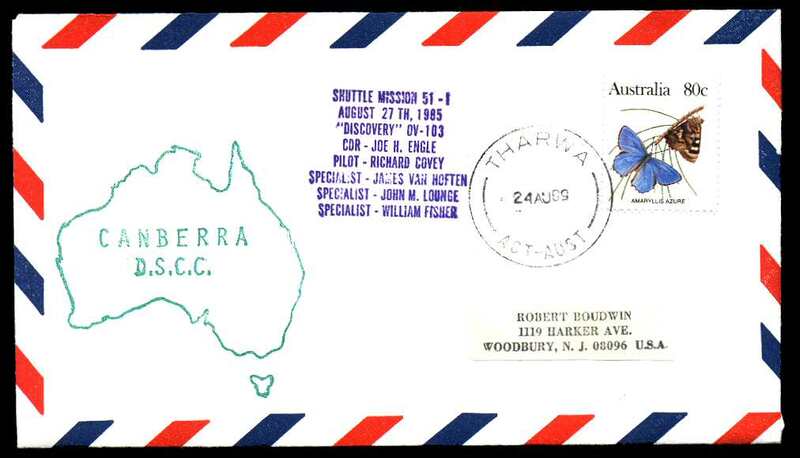 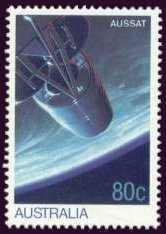 The only know stamps depicting Australian satellites were issued by Australia on 24 January 1986. 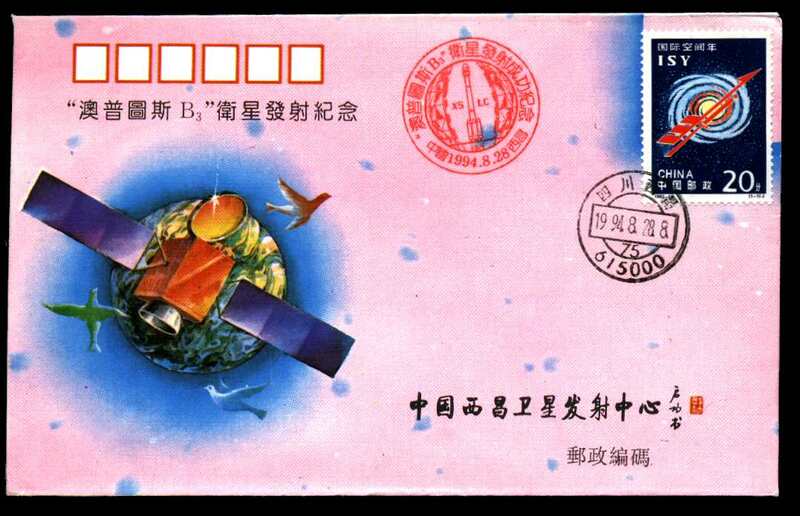 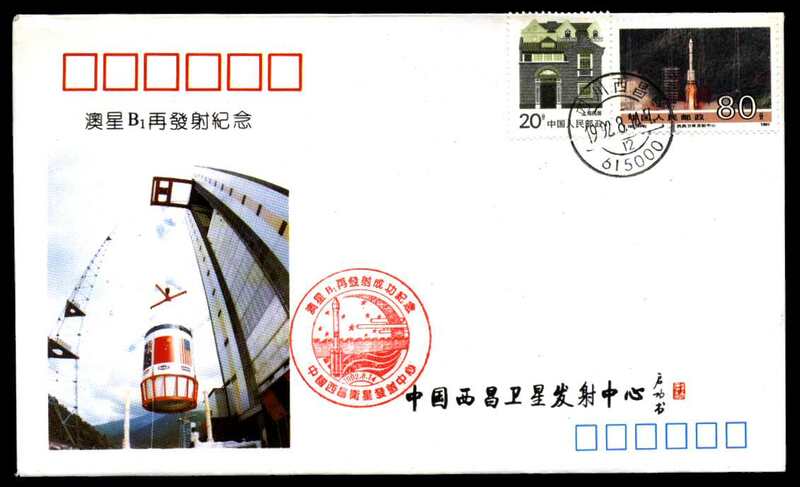 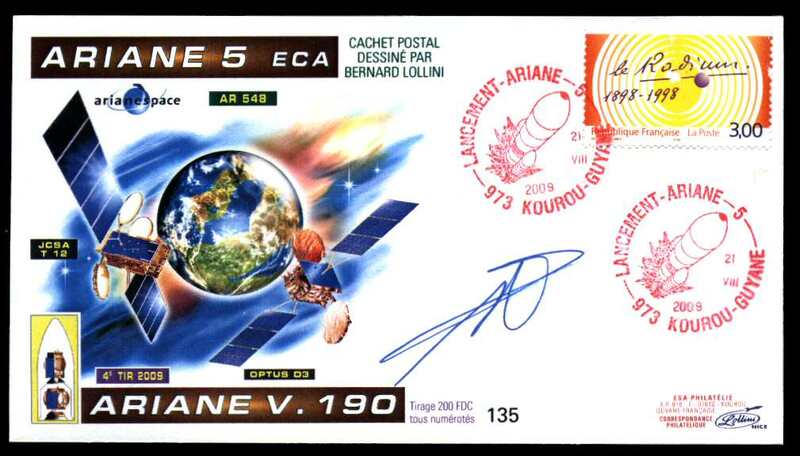 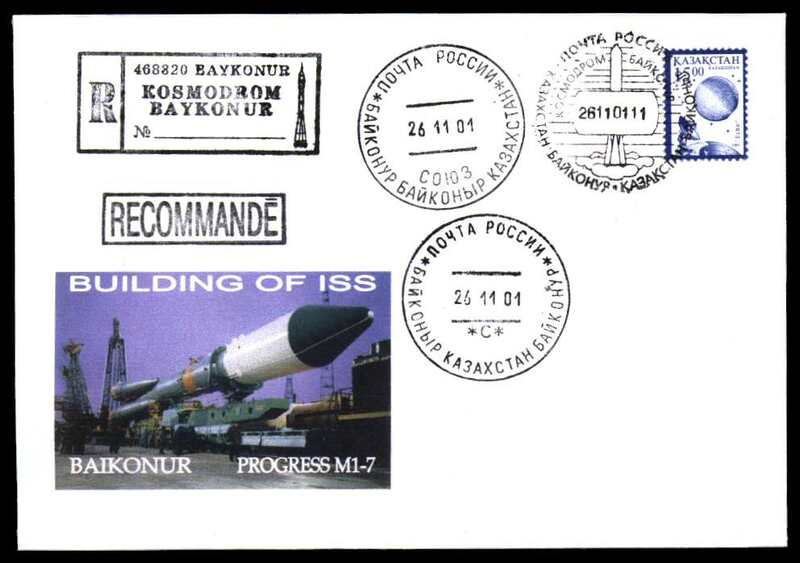 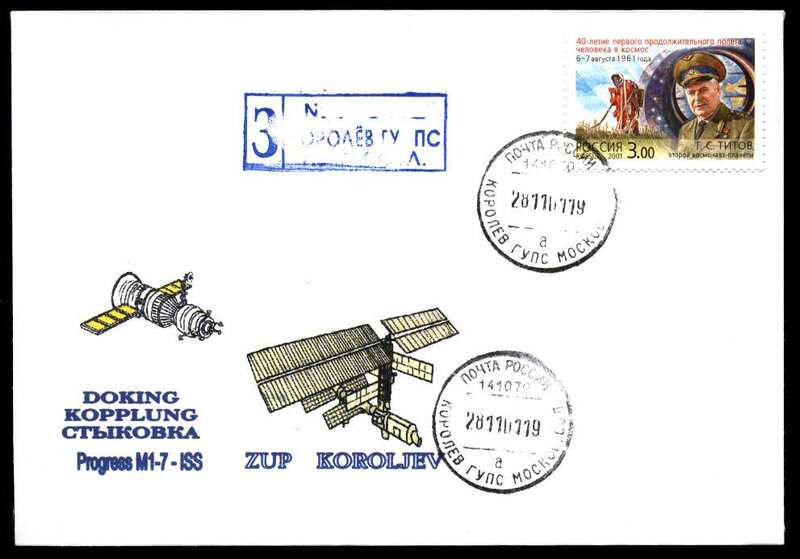 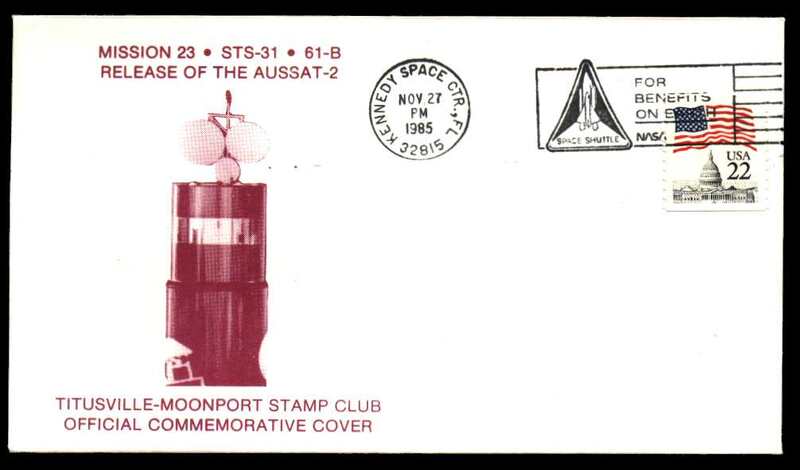 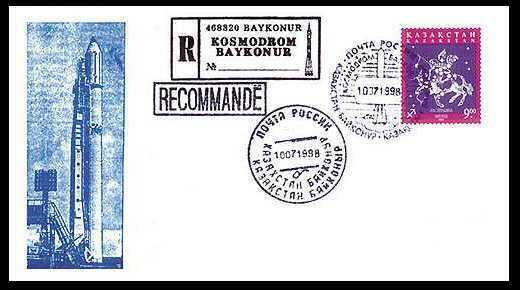 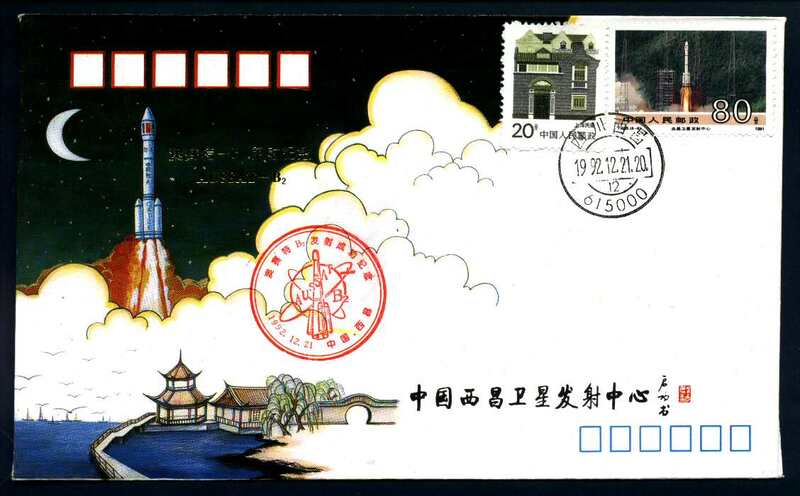 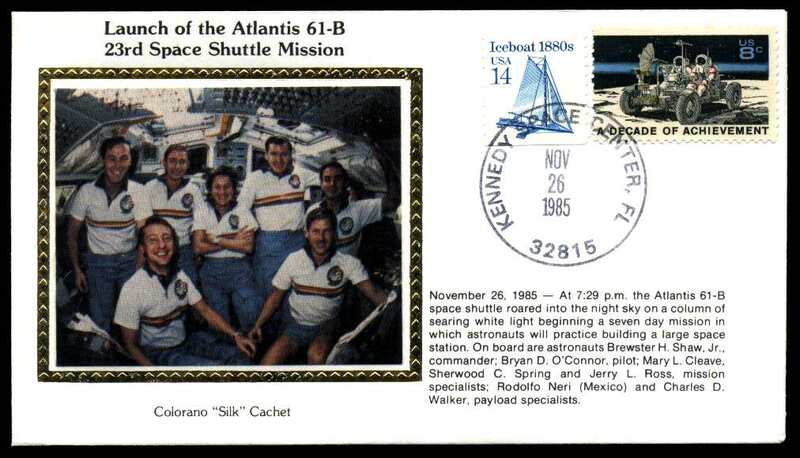 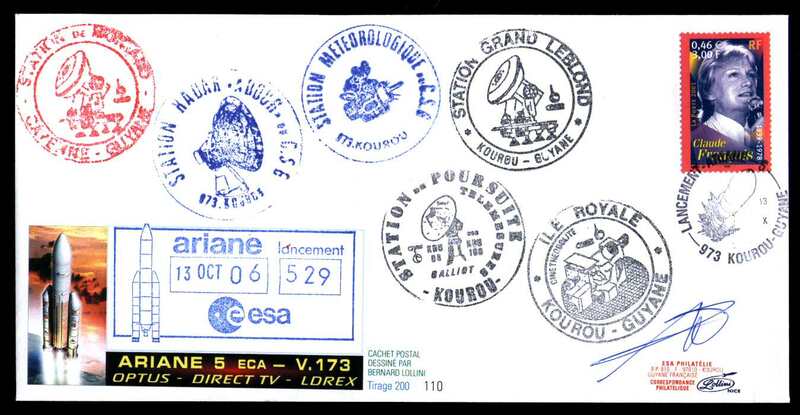 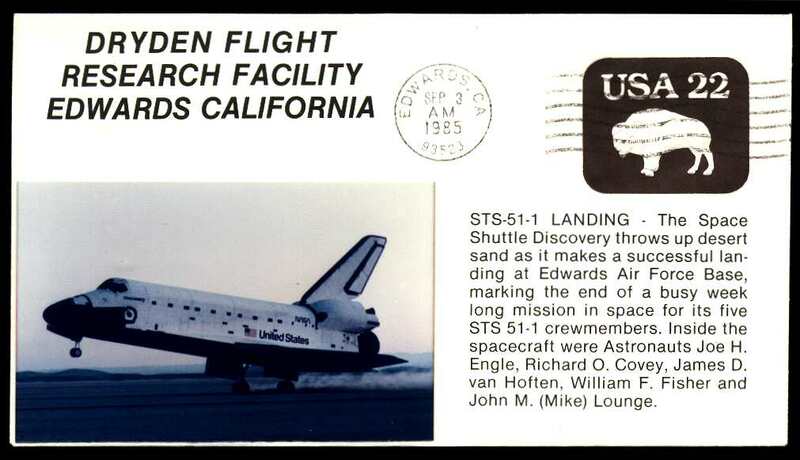 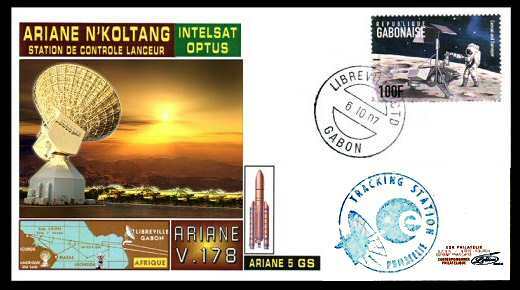 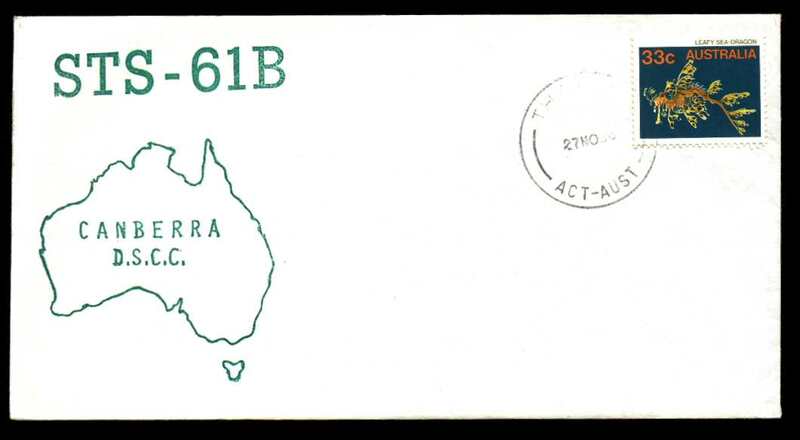 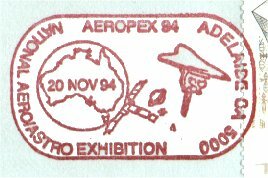 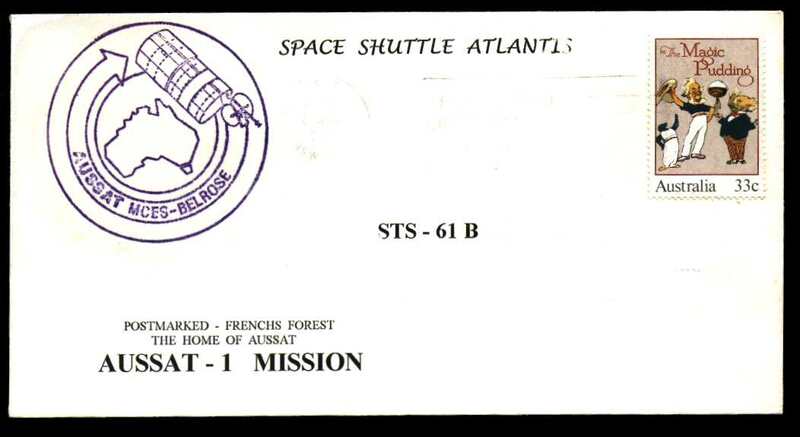 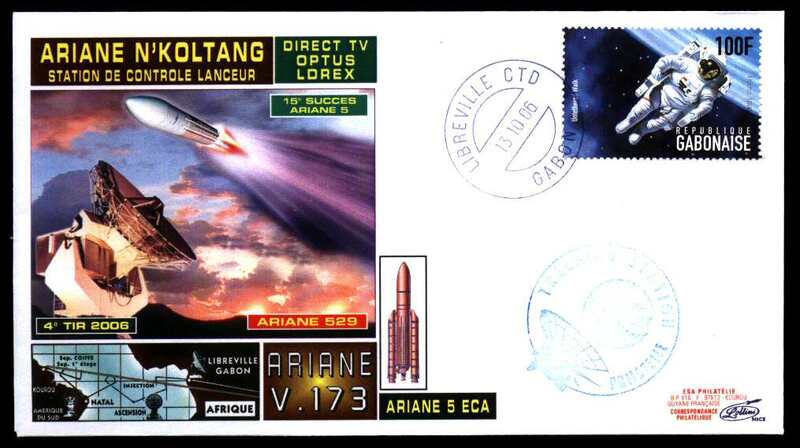 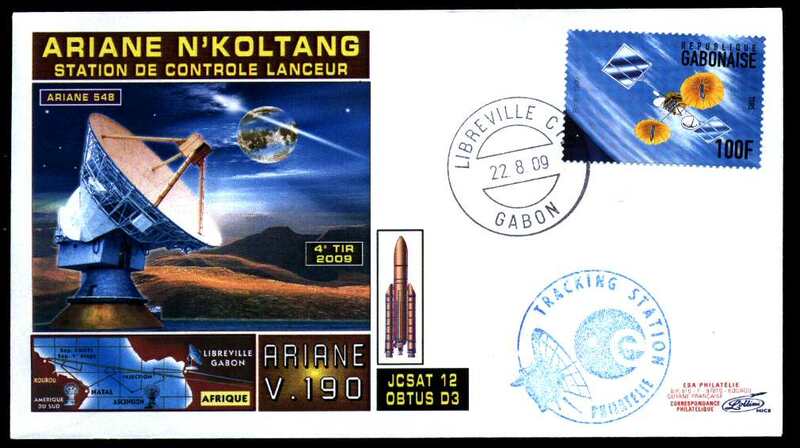 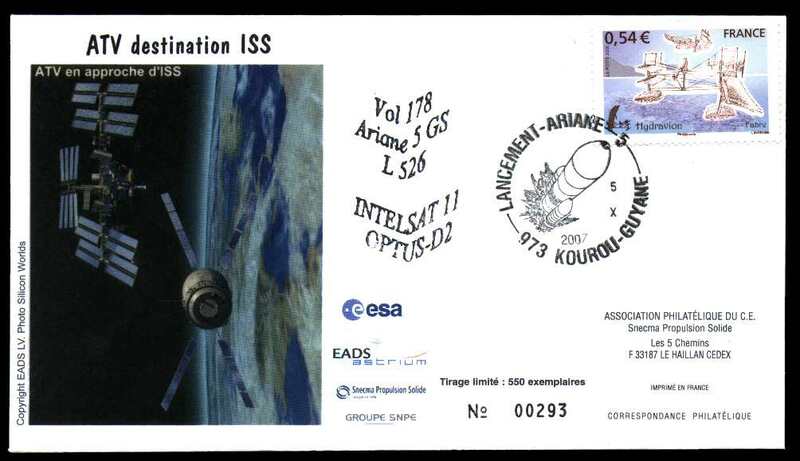 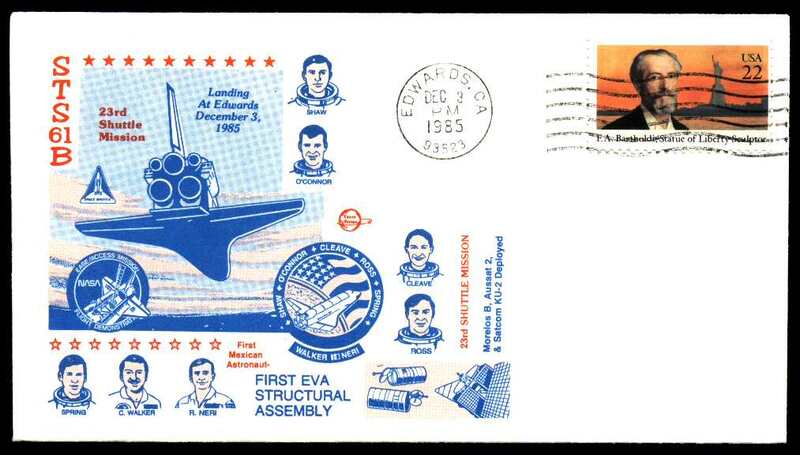 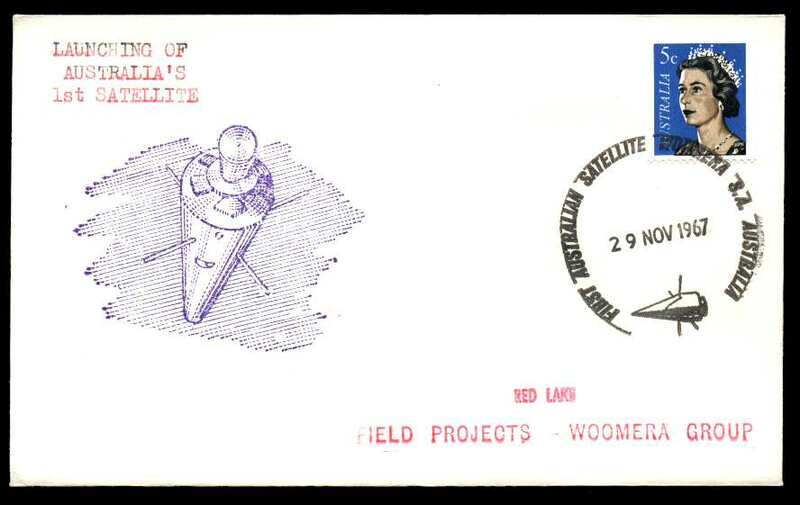 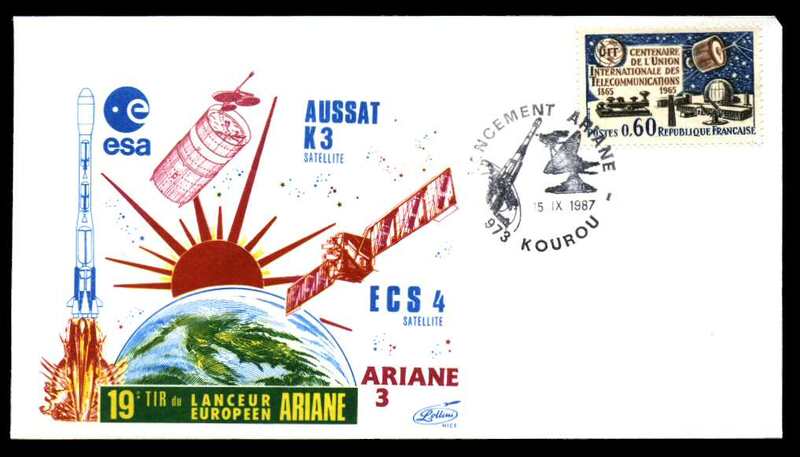 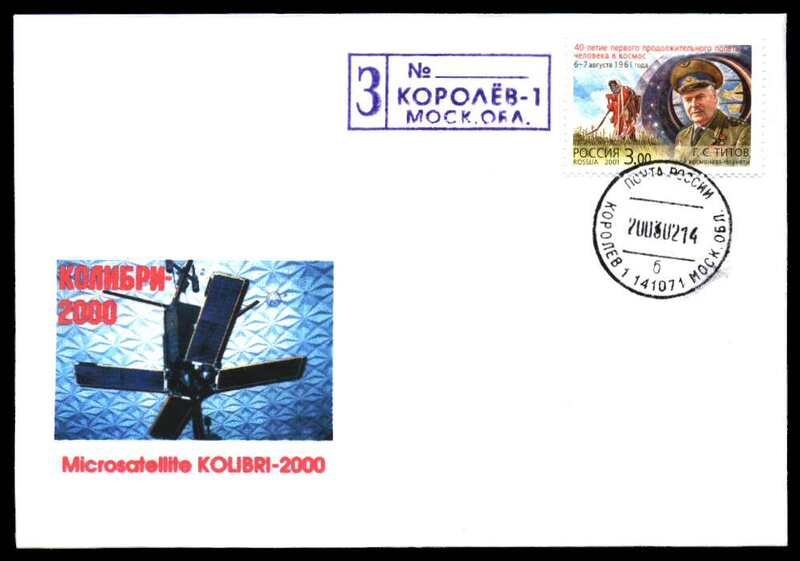 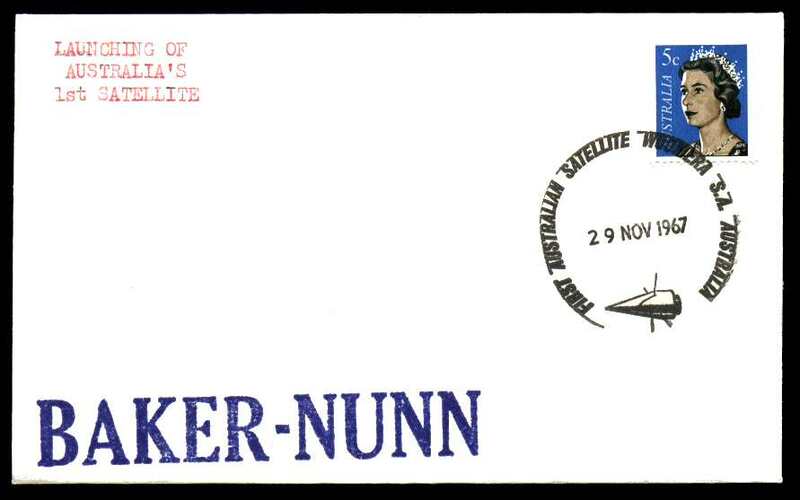 4) APM23471 various Postmark shows the 'OTC Satellite Earth Station' 23 January 1987 - --mm diameter - S.A.